"financial crimes". 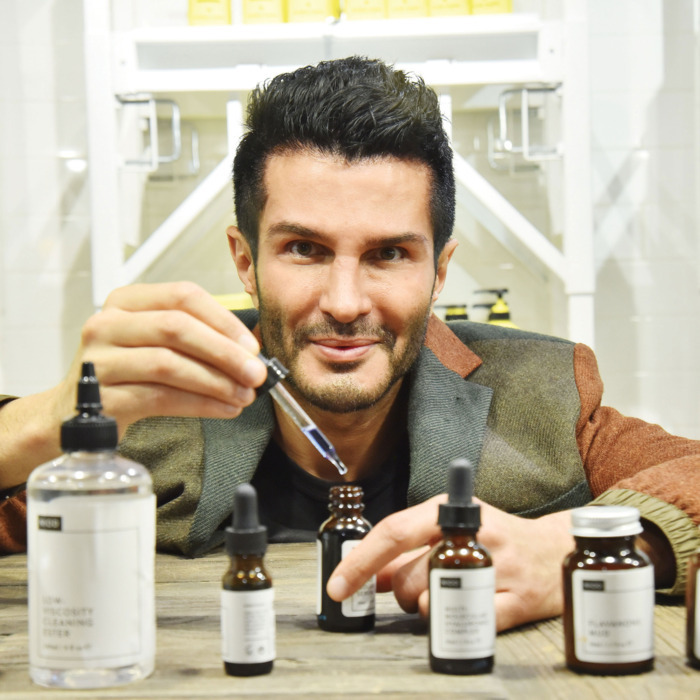 He also announced that Deciem stores would be temporarily shut. This did not go down well with cosmetics giant, Estee Lauder who took legal action against Truaxe. Estee Lauder, in a bid to increase their market share in the global cosmetic market, showed interest in the company and acquired minority stake in the company. Although he claimed among other things in a statement here that he can not be ousted as CEO after Estee Lauder’s acquisition, he was ousted and replaced by Nicola Kilner as acting CEO. "While I do sincerely believe that ELC has embraced everything about us, the facts are nonetheless very clear: they have a minority shareholding position; they do not control our decisions or dictate our direction; and I continue to remain CEO (and there is documentation in place to make it nearly impossible to fire me). We will not change." The above drama aside, it does not take away from he fact that Brando Truaxe grew he company into a $300m cosmetics giant.